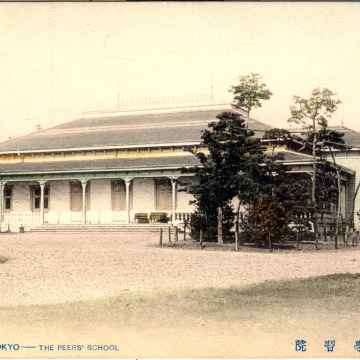 The Peers’ School, Tokyo, c. 1910. 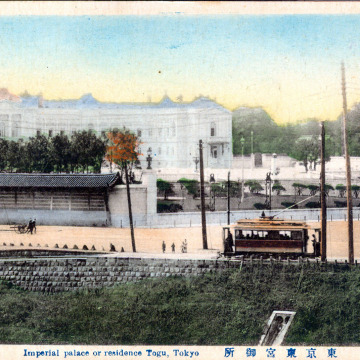 Akasaka Detached Palace, c. 1920-1950. 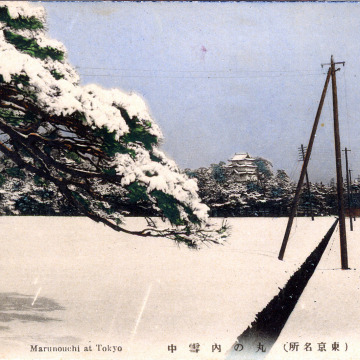 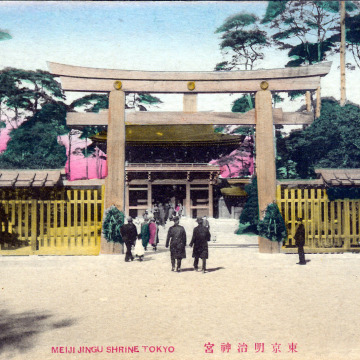 Marunouchi at Tokyo, c. 1910.